I started scrapbooking as a form of memory keeping in 2011. I was new and had to push past a lot of those “I’m not creative” feelings. Everyone starts somewhere and I want to show you where I started in this hobby. I’m going to start posting some of my older memory keeping projects and to kick things off, I’m sharing some pages from the first minibook I ever created. In 2011, my Mom passed away and I started a journey through grief and towards openness and emotional vulnerability. As part of that I wrestled my own fear and misgivings and went way out of my comfort zone and signed up for a scrapbooking retreat in Santa Monica. 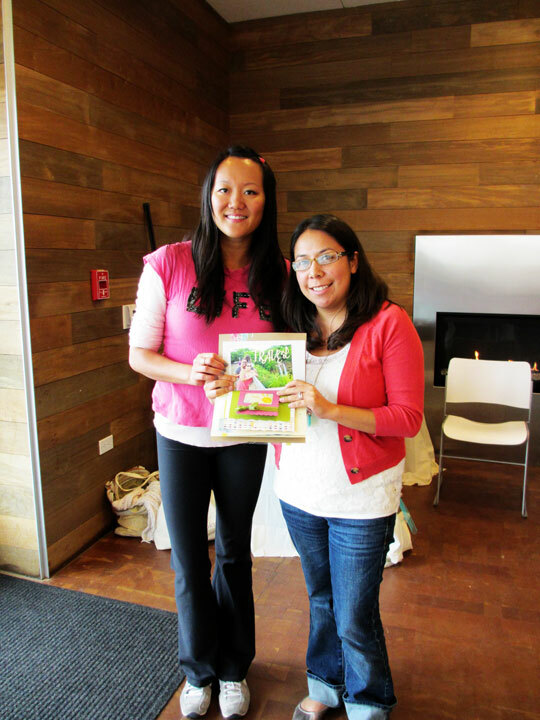 The retreat was hosted by Rachel Kaufman of Scrapbooking from the Inside Out (SFTIO). I cannot say enough good things about this company. 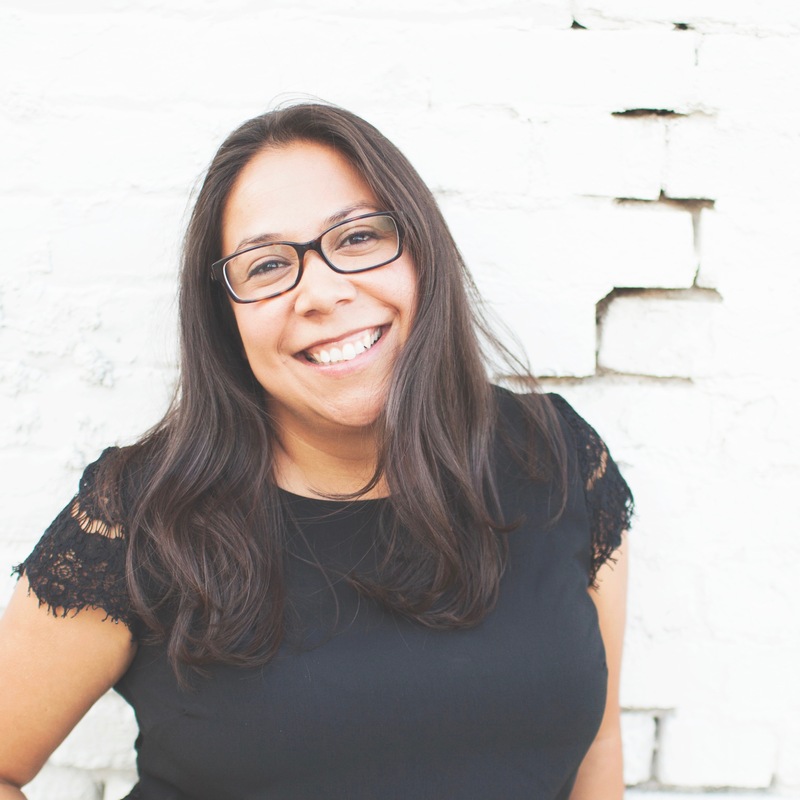 Their mission advocates starting with an emotion for your scrapbooking using a form of what Rachel calls “’Scrapbook Therapy’ – using scrapbooking as a form of self exploration, self expression, and self discovery”. I found their monthly scrapbooking kit in May 2011 just a few months after my Mom passed and SFTIO filled my deep need to document my life and my feelings, as a record for my daughter. I am so grateful for the outlet that scrapbooking with SFTIO provided me during that difficult time. Back to the retreat. I signed up. It was held in November at the beautiful Annenberg Community Beach House in Santa Monica. 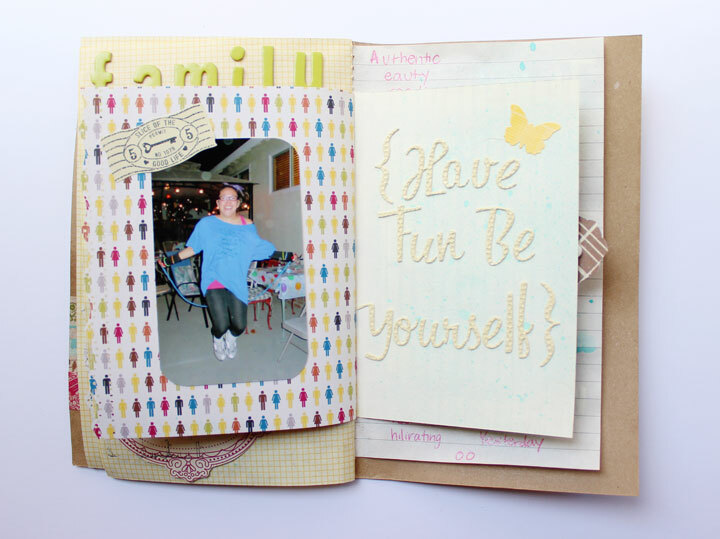 There were some great teachers including Amy Tan, better known as Amy Tangerine, a popular scrapbooker and product designer with American Crafts. 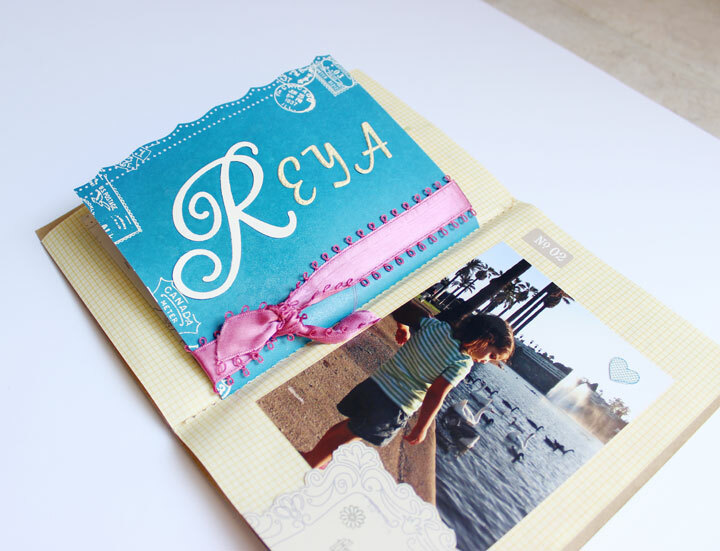 She presented a project using her (new at the time) Daybooks, a compilation of pretty papers with a decorative cover that you can fill with your own photos and embellishments. She demonstrated some creative techniques and encouraged us to create a minibook about What Matters Most in our lives. We used a combination of quotes and our own photos and some fun embellishments to fill the album. It was a really beautiful weekend full of my own form of quiet self-care. I am proud of this minibook and I am proud of the emotions I sat with and didn’t push away in order to create it at that time. 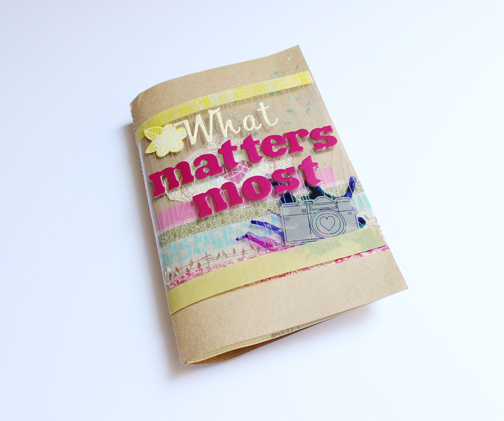 What matters most to you? Consider documenting just a few of those things using a minibook or a photo album with pictures and your own words. 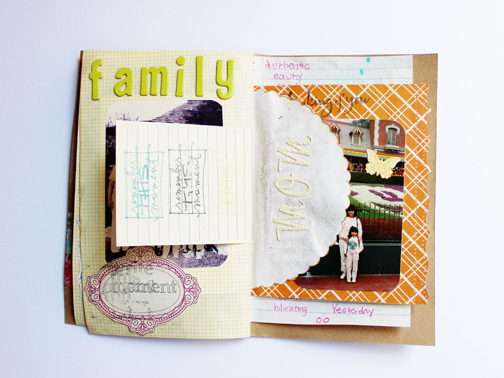 It’s a quick project and a great way to dip your toes into the scrapbooking waters. I’d love to hear in the comments if this memory keeping project is something you’d consider doing and how I can help you get started. I am grateful for your visit. Thank you for spending a moment of your time with me.